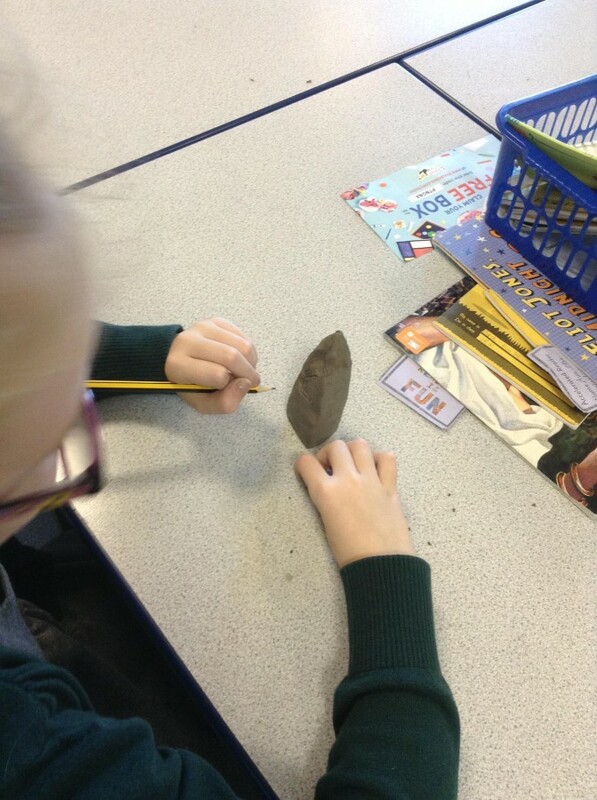 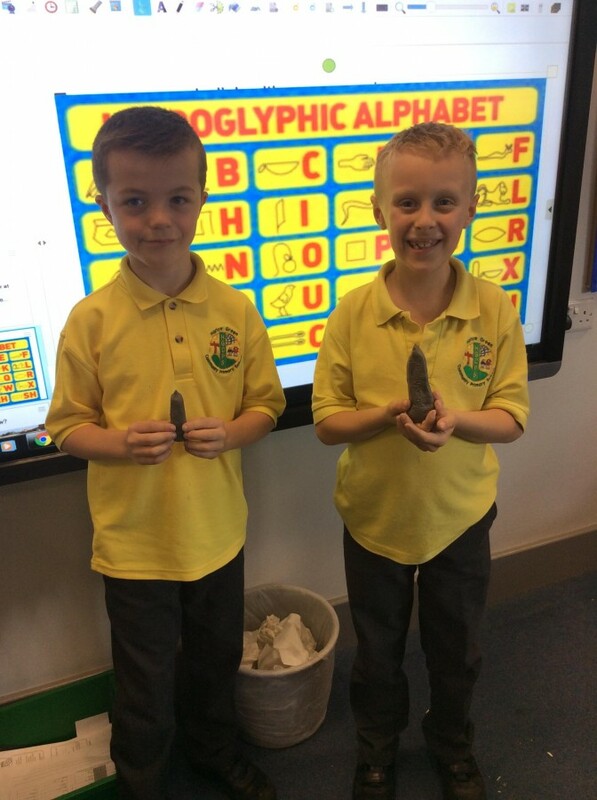 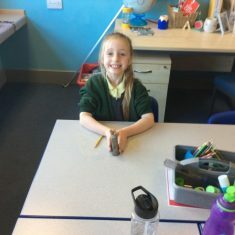 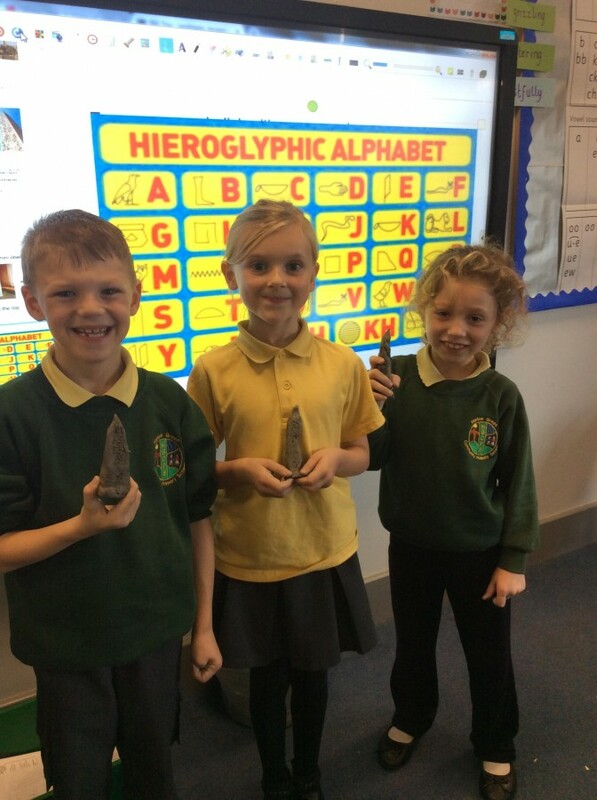 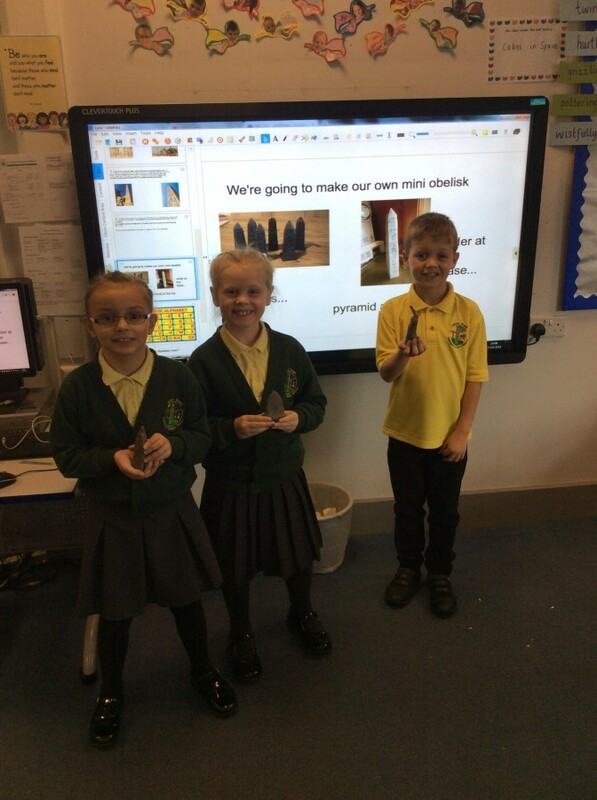 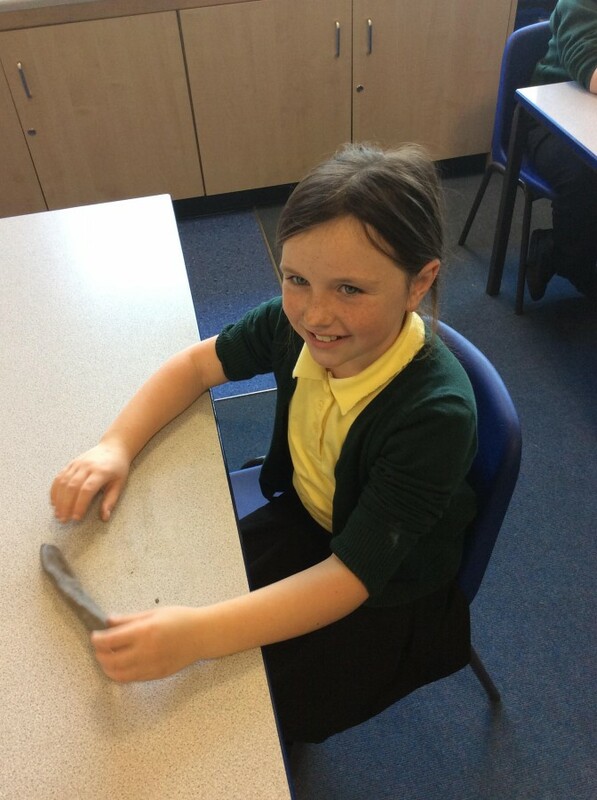 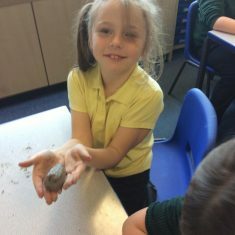 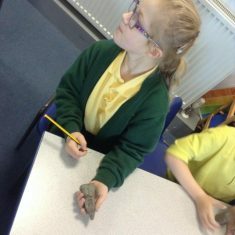 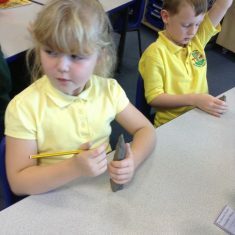 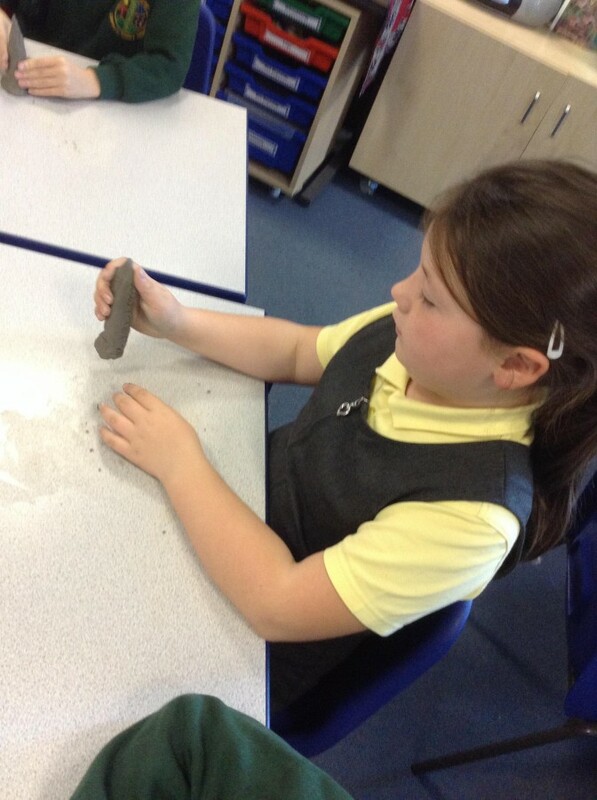 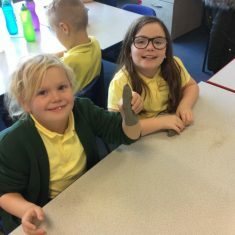 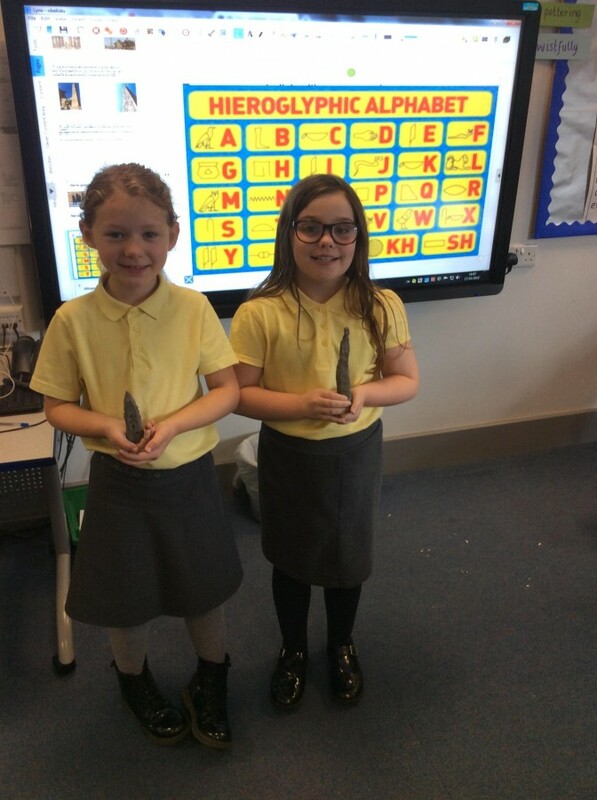 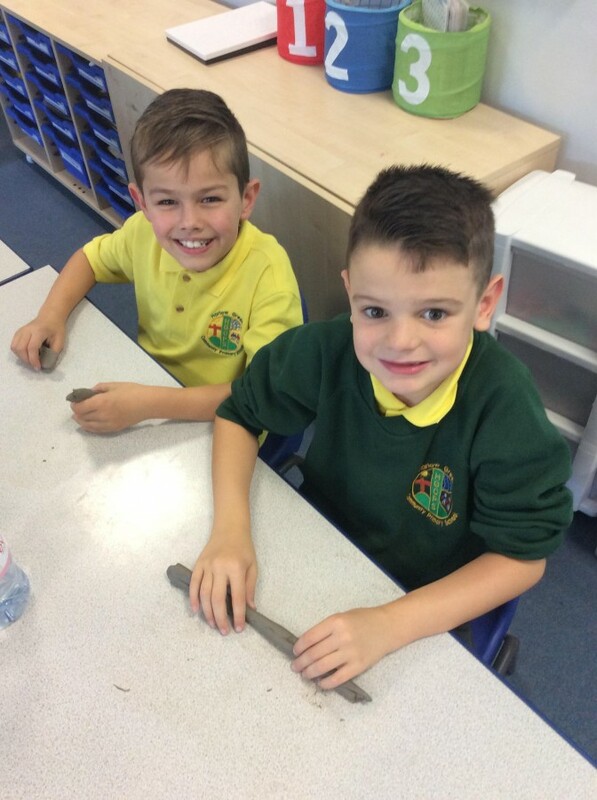 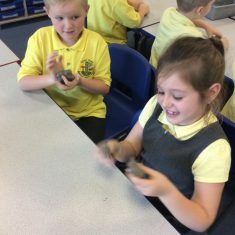 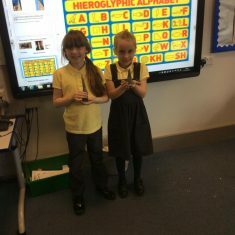 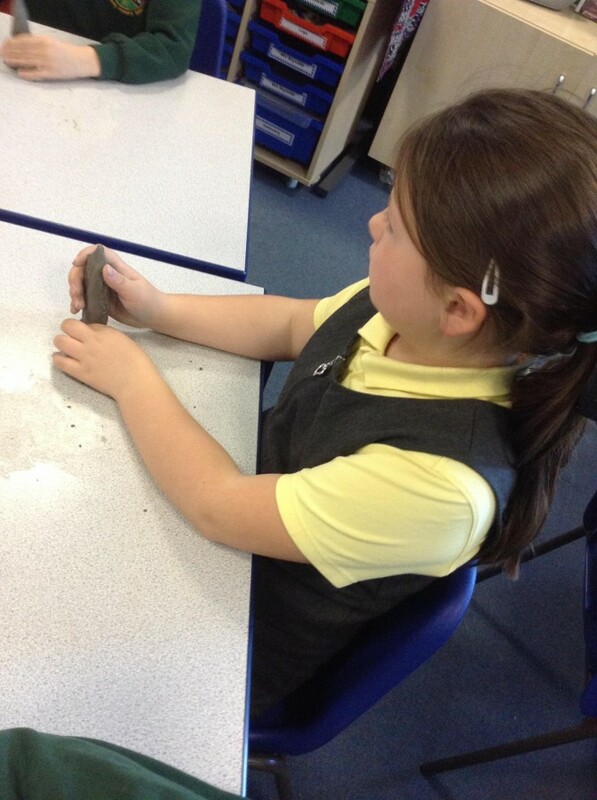 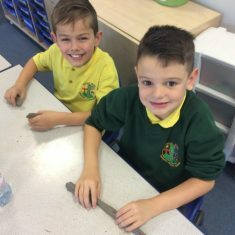 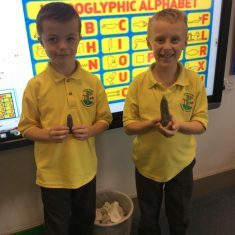 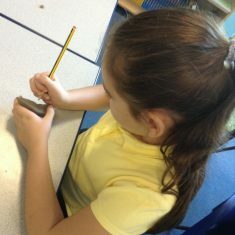 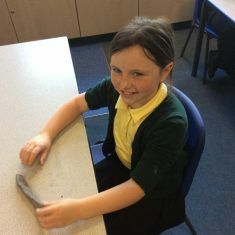 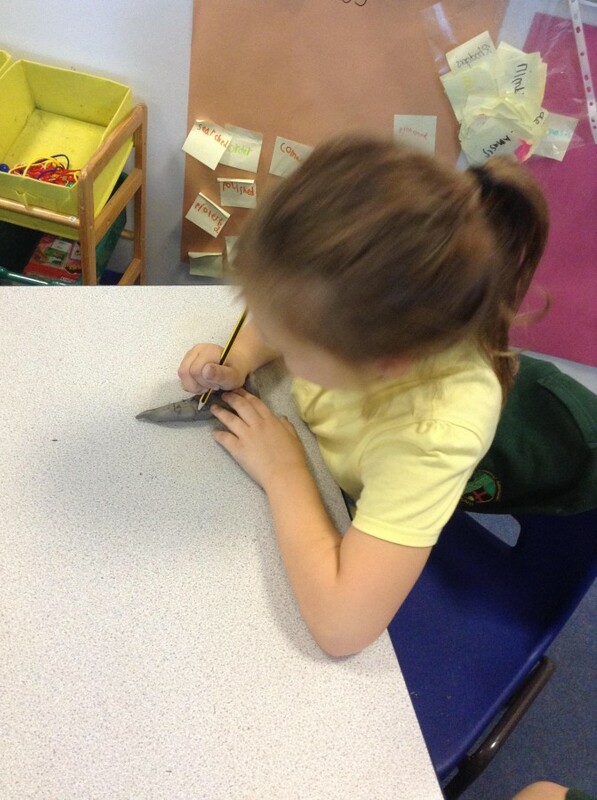 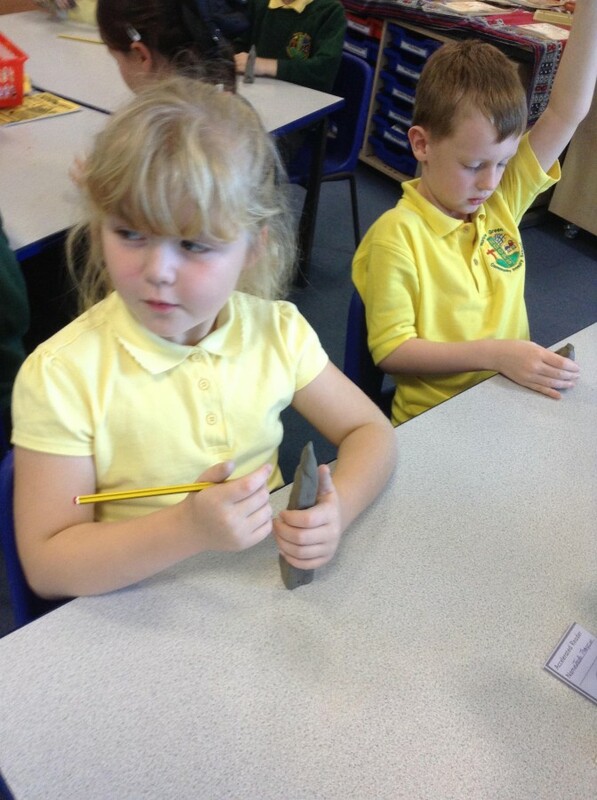 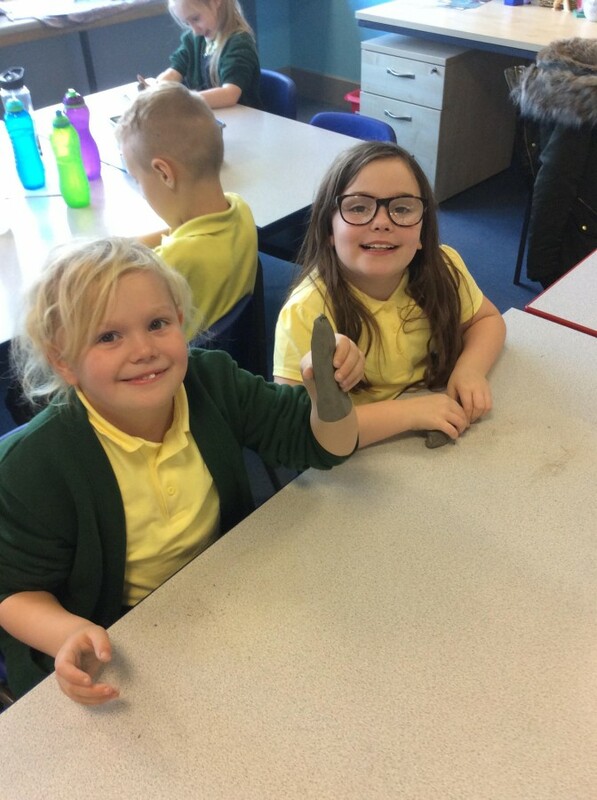 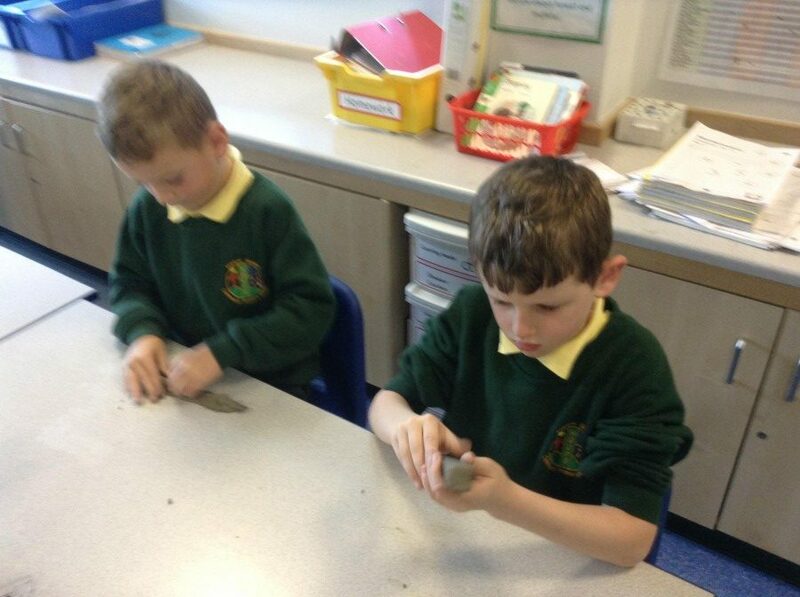 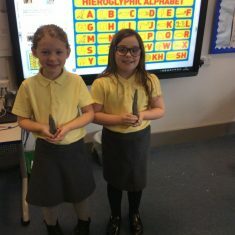 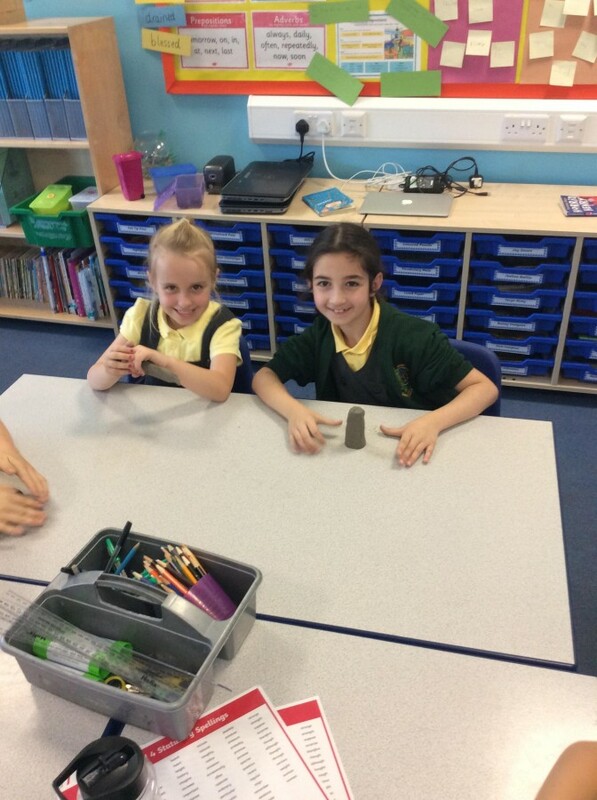 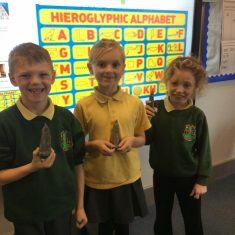 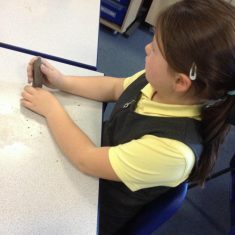 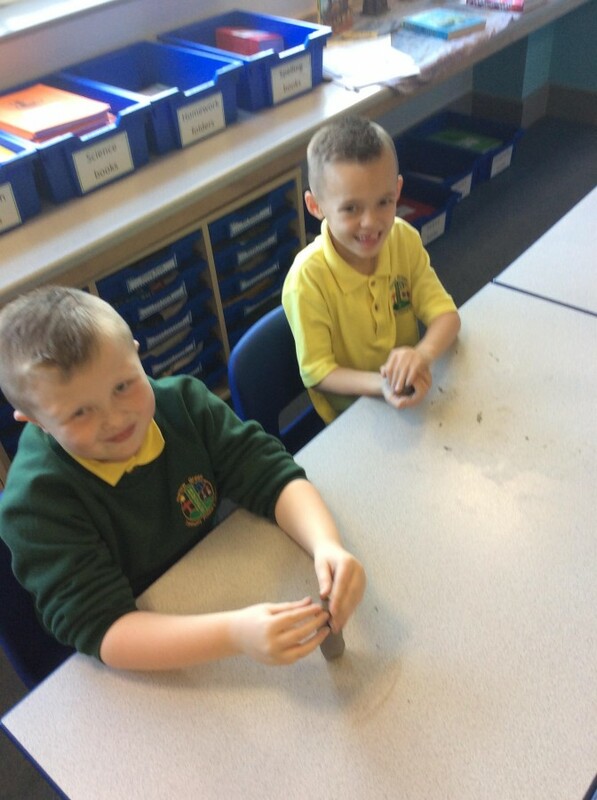 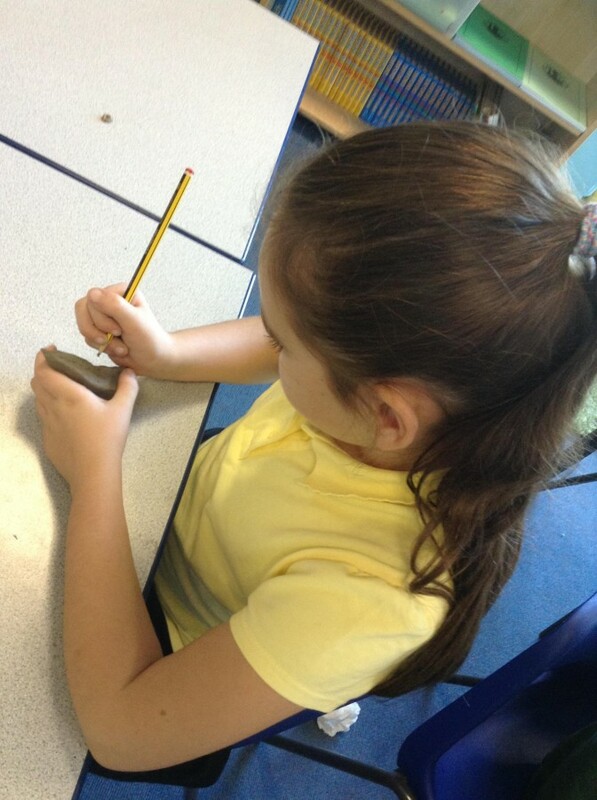 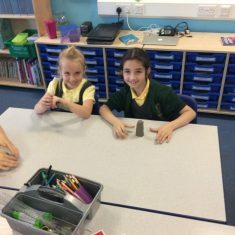 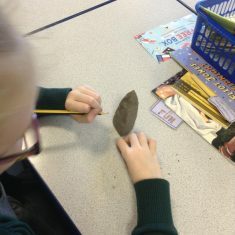 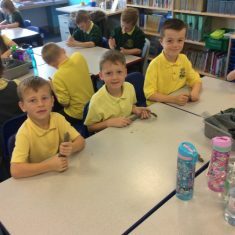 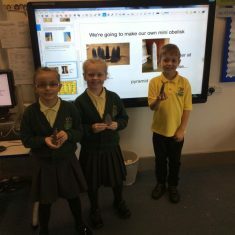 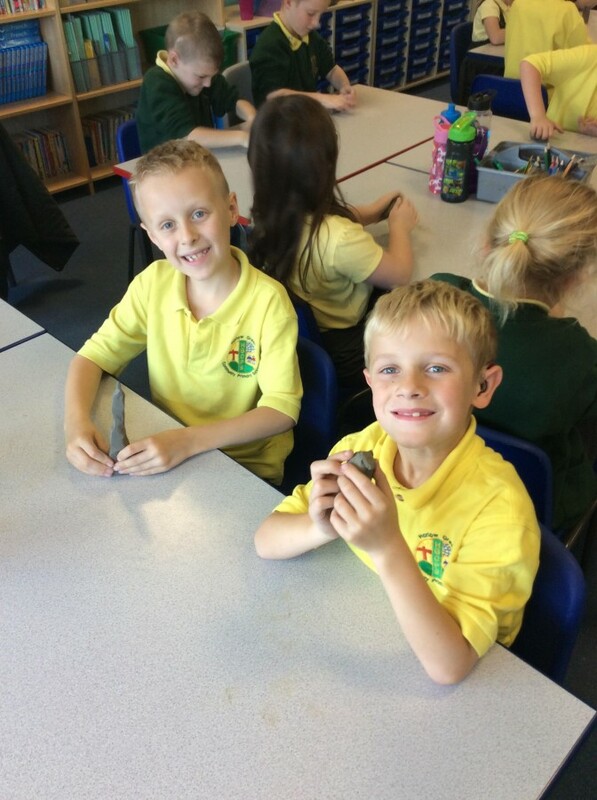 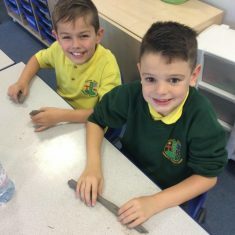 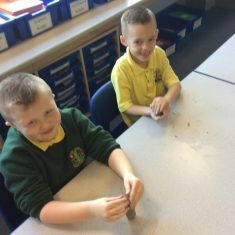 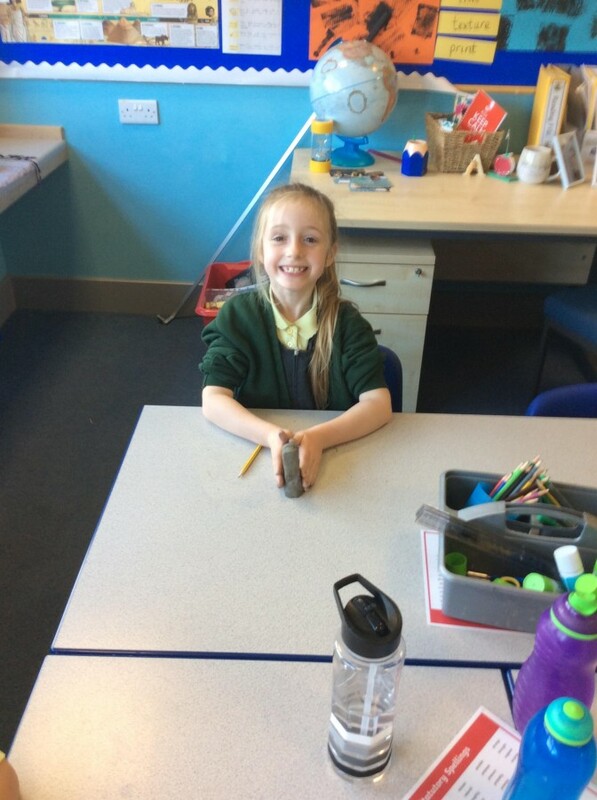 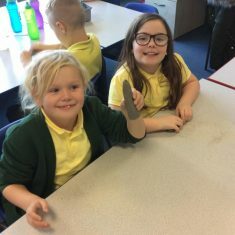 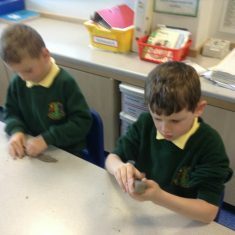 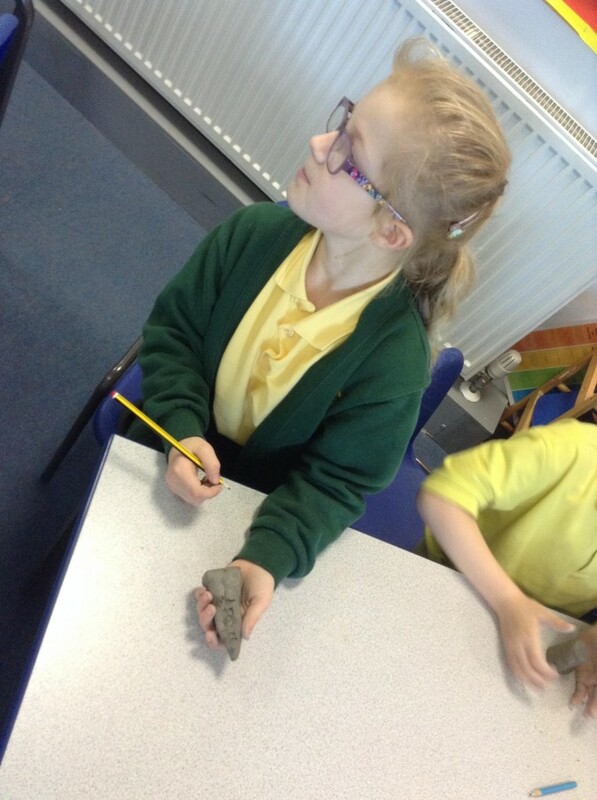 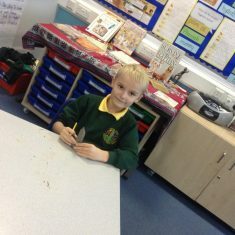 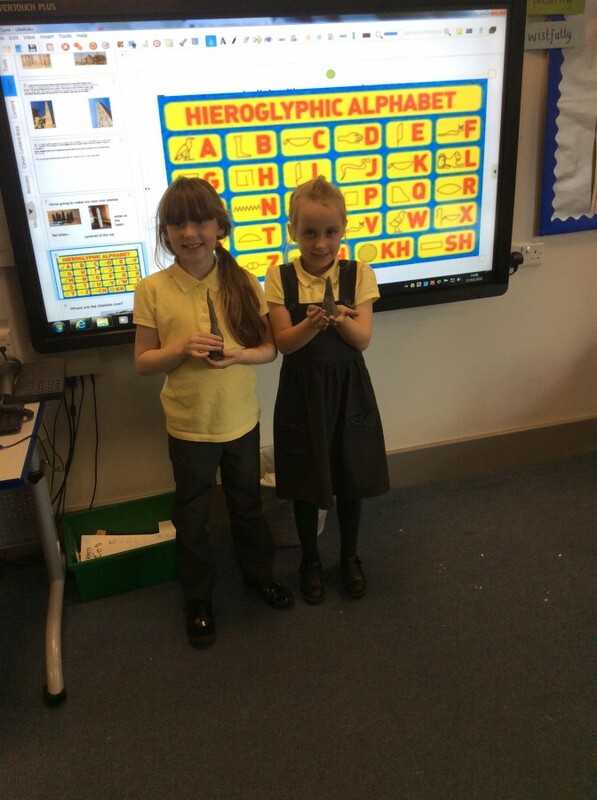 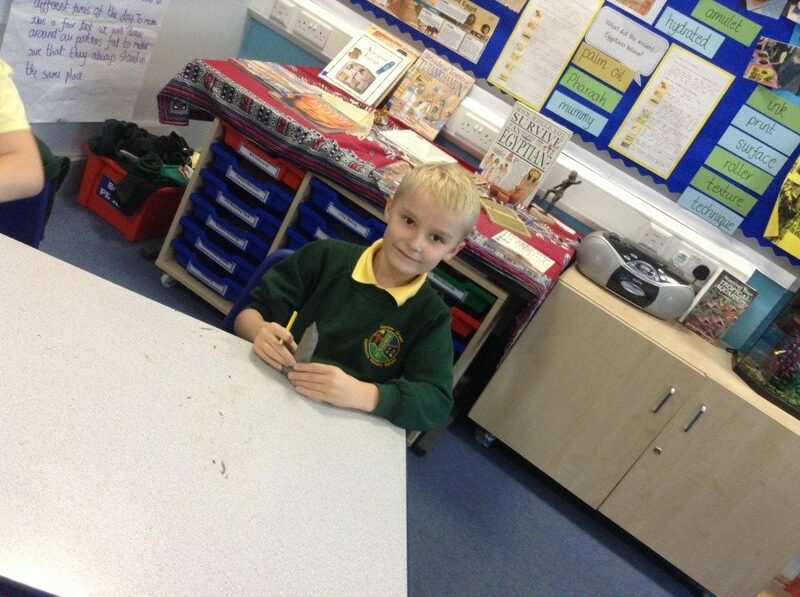 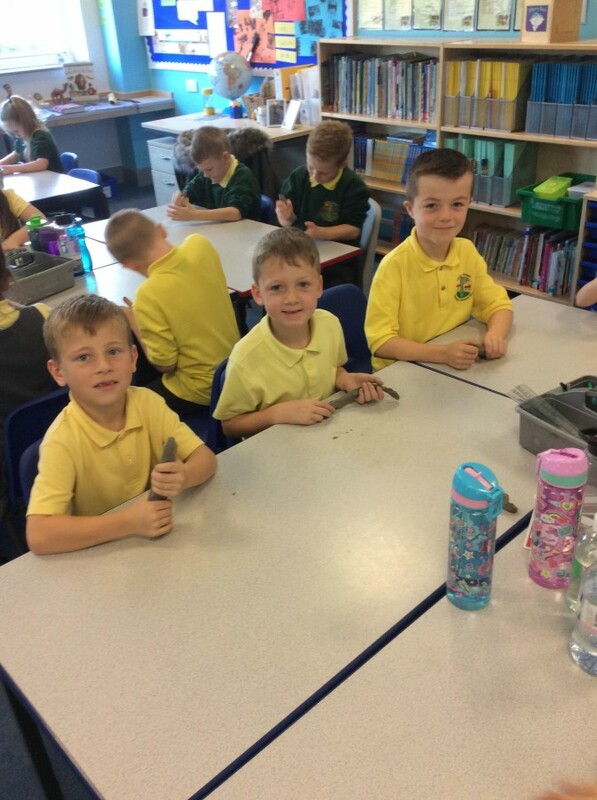 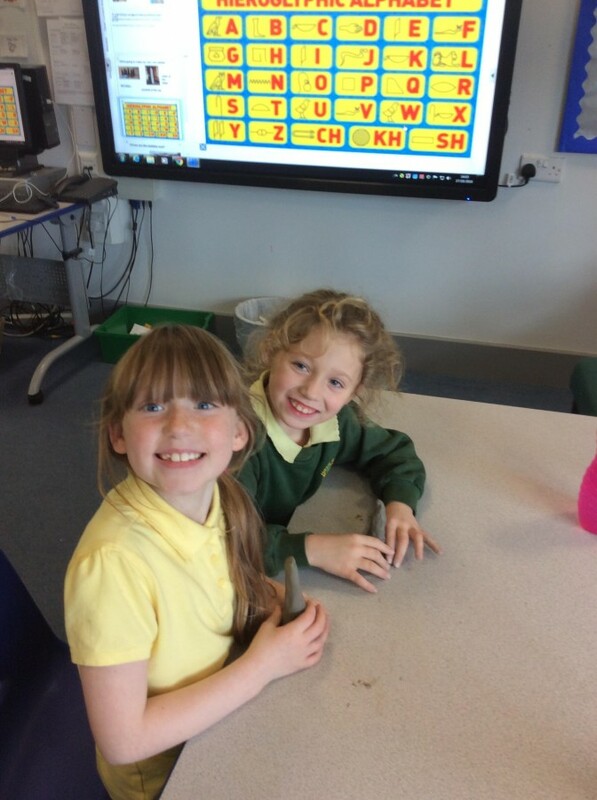 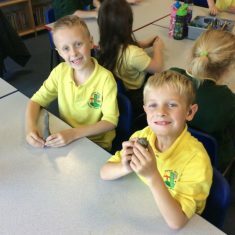 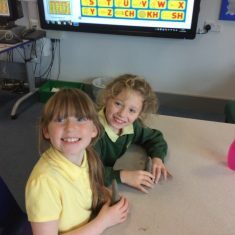 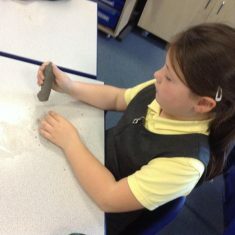 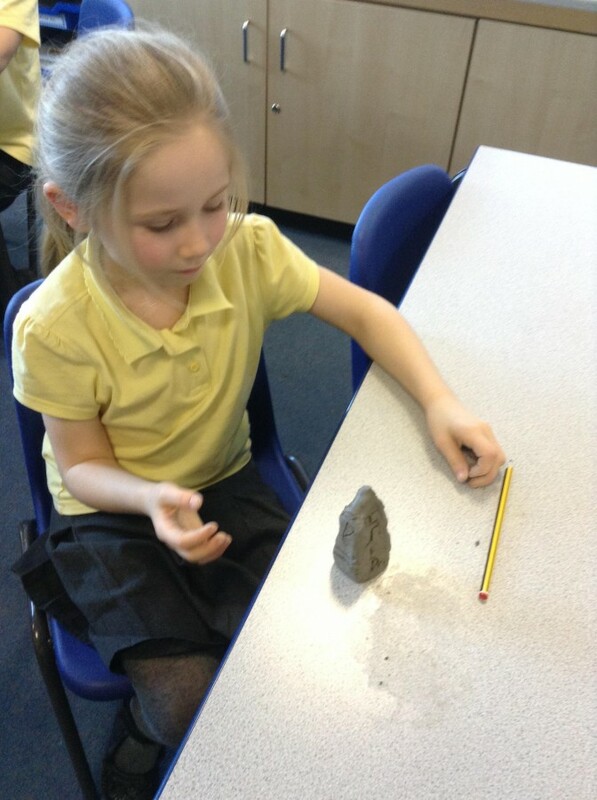 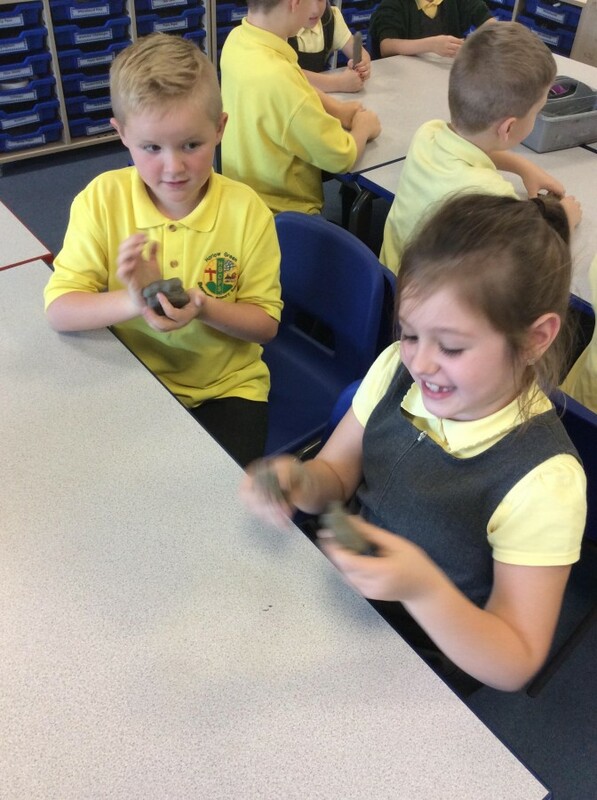 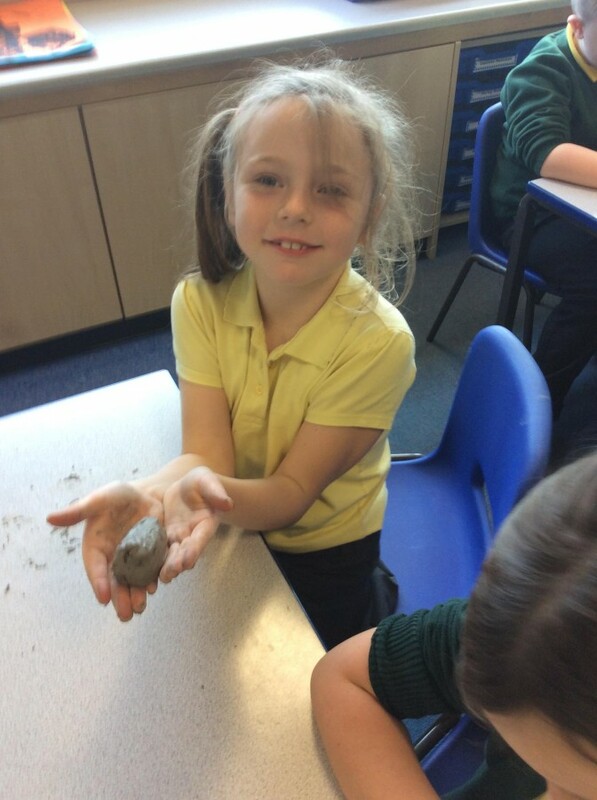 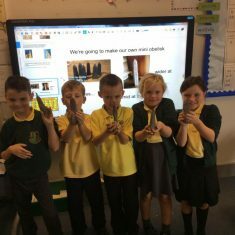 In Year 3 the children have been learning about the advances made by the ancient Egyptians. 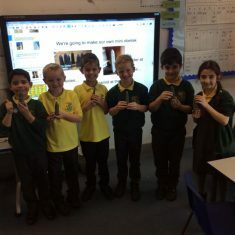 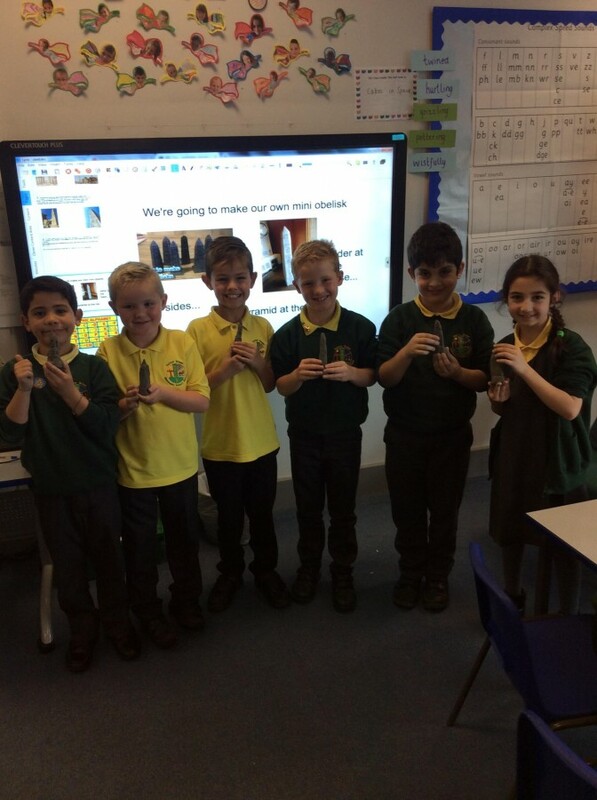 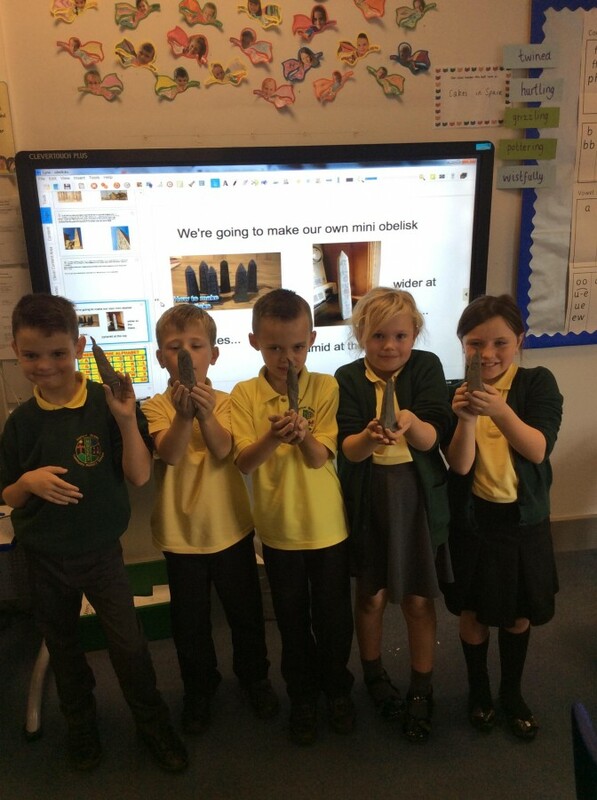 The boys and girls found out about how the obelisks were used as shadow clocks to help tell the time. 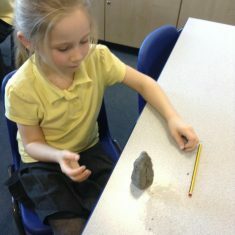 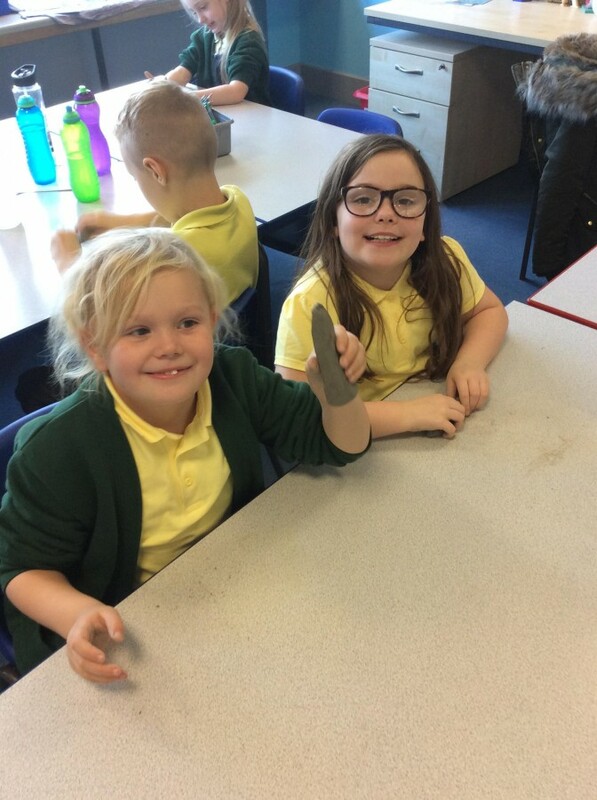 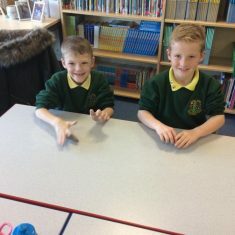 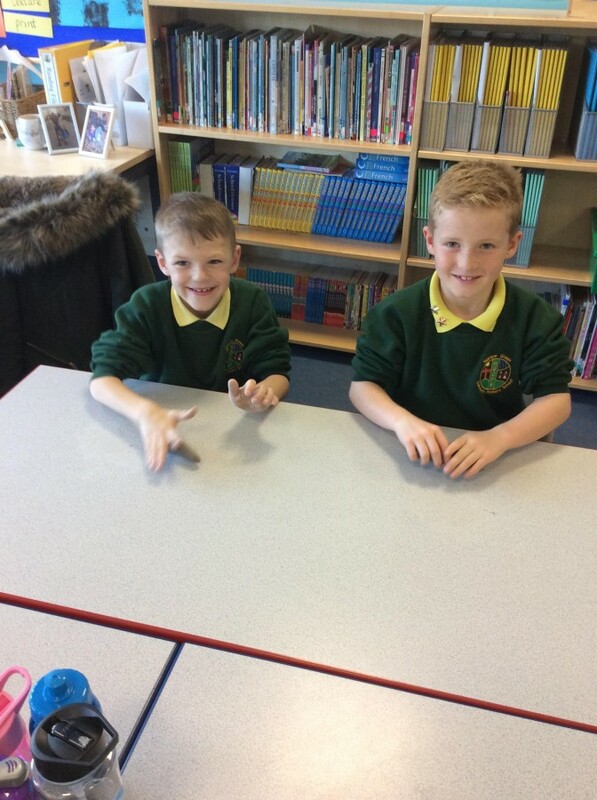 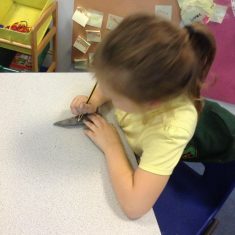 The childrens’ learning about how shadows change in science helped them to understand how this could work. 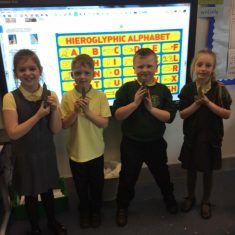 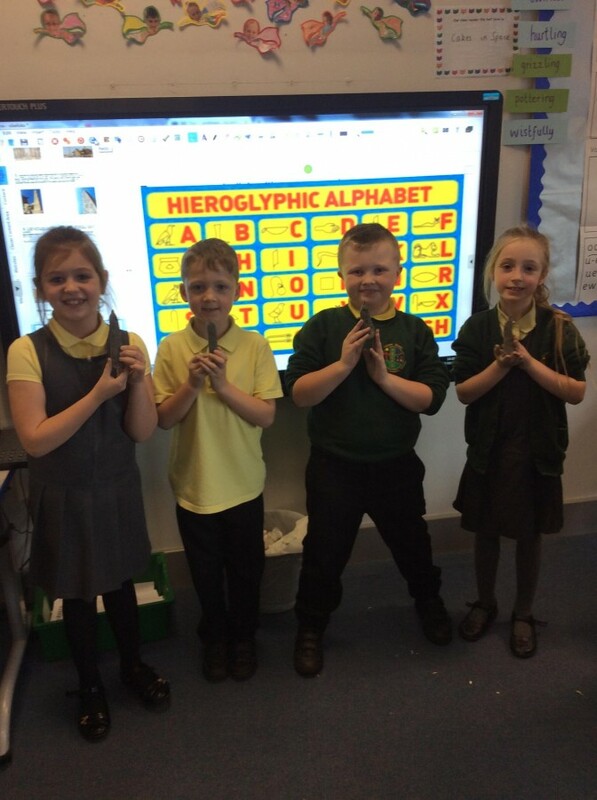 The boys and girls made their own obelisk to honour themselves as pharaohs and wrote their own cartouche in hieroglyphics on the side.